I’m presenting two special Masterclasses in November 2018. These are on Verdicchio dei Castelli di Jesi, featuring DOC and DOCG wines from the Classico area. My focus is on terroir and their stunning quality and longevity. It’s my contribution to the 50th anniversary of the DOC this year. I’ve linked up with the Italian Trade Agency, Marchet, the Chamber of Commerce in Le Marche, and the producers. I’ve called these Masterclasses VerdicchiAMO! The two events are in Manchester and London. They are free to attend but restricted to the trade and press on a “first come, first served” basis. Each invite is below. So if you would like to come along, RSVP as instructed. 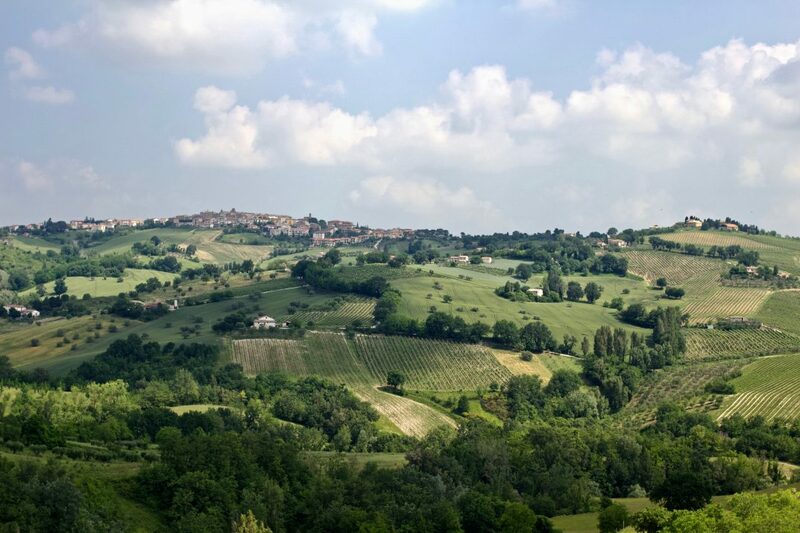 Find out more about why Verdicchio is one of Italy’s best white grape varieties. You’ll get to taste Gambero Rosso Tre Bicchieri wines, including sparkling wine and old bottles. It’s a great line-up! Check them out on this interactive Google map. Meanwhile, you can read some of my thoughts about Verdicchio in my articles, starting here.